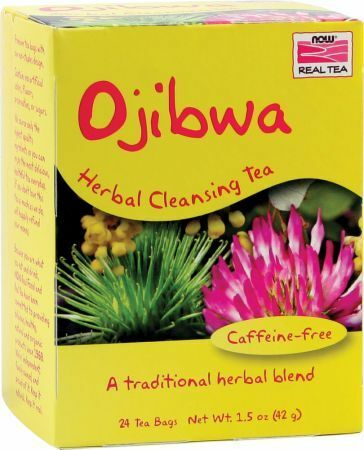 Irwin Naturals Liver Detox & Blood Refresh was created. 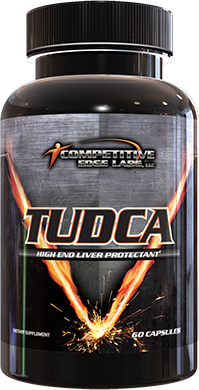 Advanced Dietary Formulas Neutralize was created. 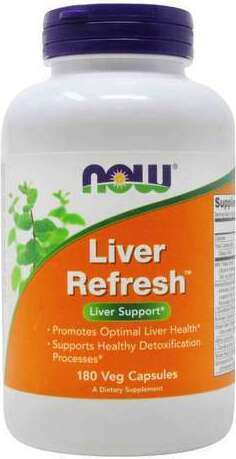 NOW Liver Refresh was created. 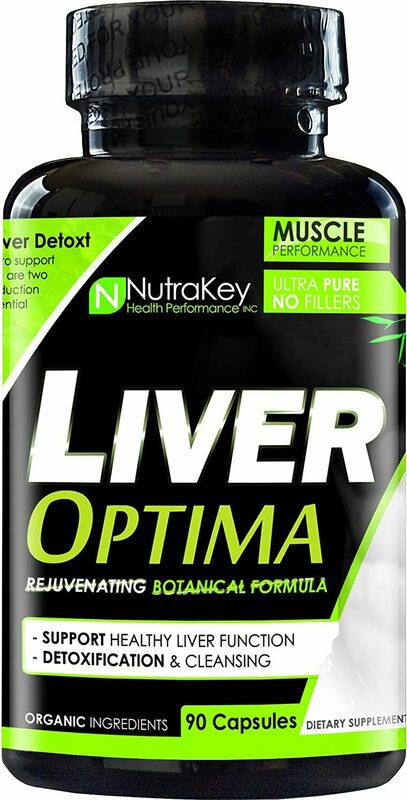 Defiance Liver Support was created. Applied Nutrition And Science Dual-Action Cleanse was created. Renew Life 3-Day Cleanse was created. Renew Life Total Body Cleanse was created. Renew Life Rapid Cleanse was created. 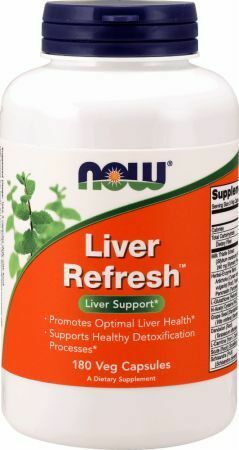 Renew Life Liver Detox was created. 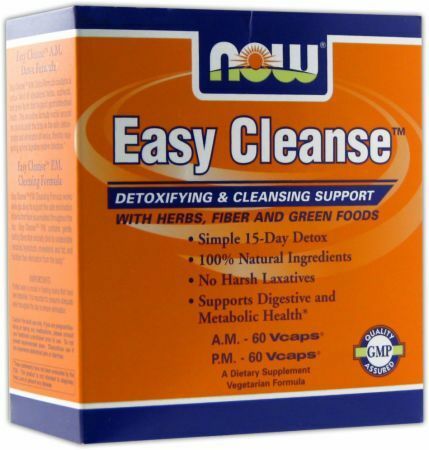 Detoxify Instant Clean Herbal Cleanse was created. 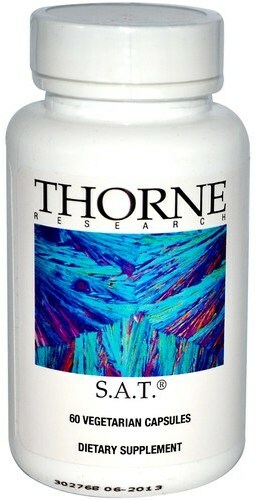 Thorne Research Heavy Metal Support was created. 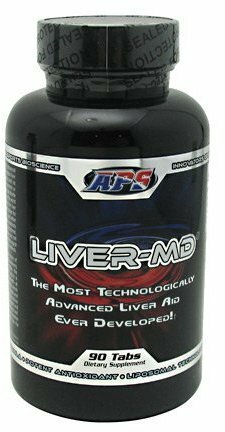 Thorne Research Liver Cleanse was created. 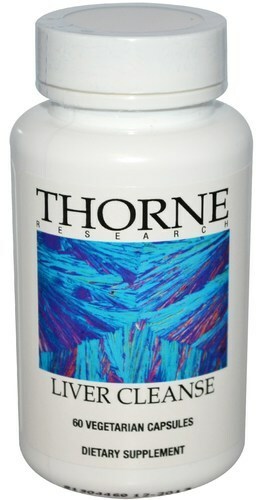 Thorne Research S.A.T. was created. Performix SST Cleanse was created. GNC Diet Cleanse was created. Renew Life Para Smart was created. 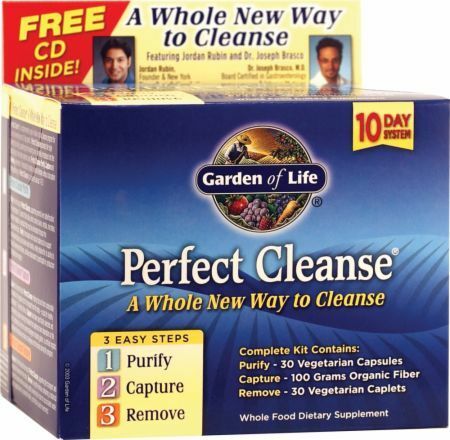 Nature's Secret 7-Day Ultimate Cleanse was created. PureGenix 7-Day Cleanse was created. NOW Kidney Cleanse was created. Garden Greens 7 Day Inner Cleanse was created. 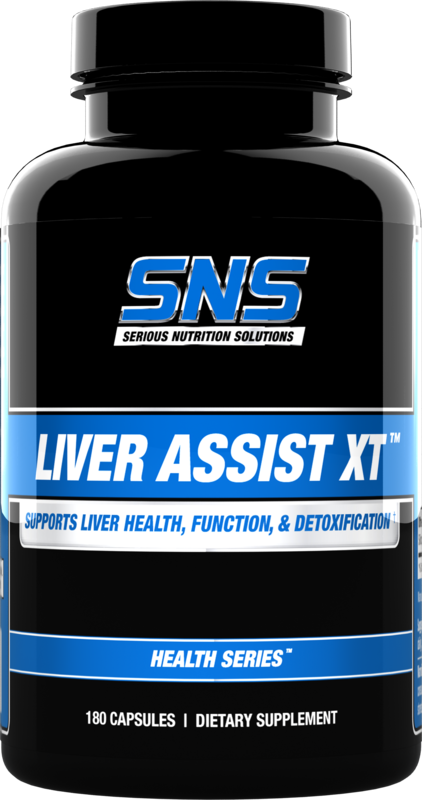 Myogenix Liver Support was created. NLA for Her Cleanse was created. 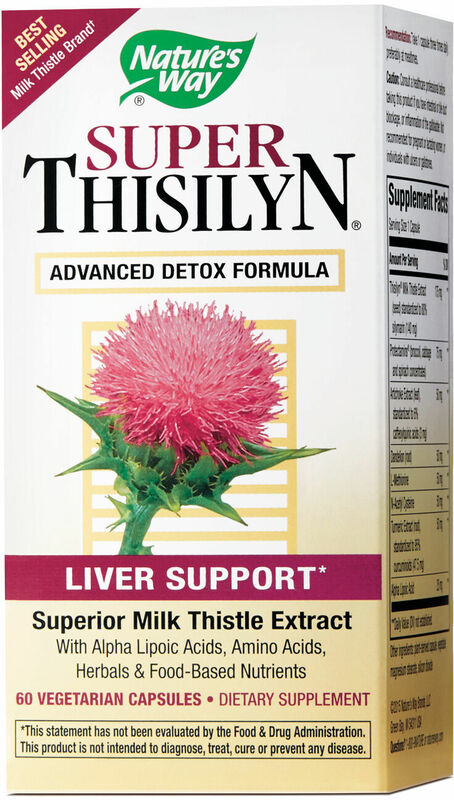 Nature's Way Thisilyn Digestive Cleanse was created. 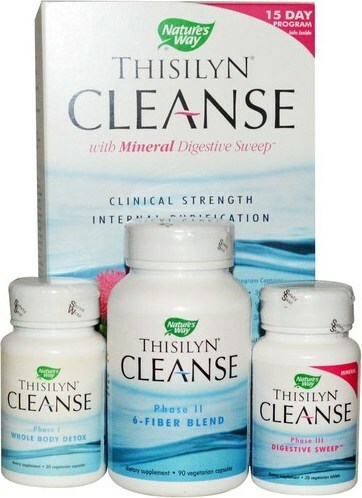 Nature's Way Thisilyn Cleanse was created. Sign up for future Cleanse news! 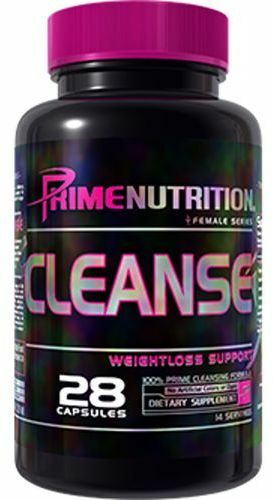 Click the button below to sign up for future Cleanse news, deals, coupons, and reviews! Sign up for future Cleanse deals and coupons! Click the button below to sign up for future Cleanse deals, news, and coupons! Subscribe for more Cleanse news and alerts! Subscribe to PricePlow on YouTube or click the button below to sign up for our latest Cleanse news and reviews! $16.60 This is a Buy 1 Get 1 FREE offer! $18.04 This is a Buy 1 Get 1 FREE offer! 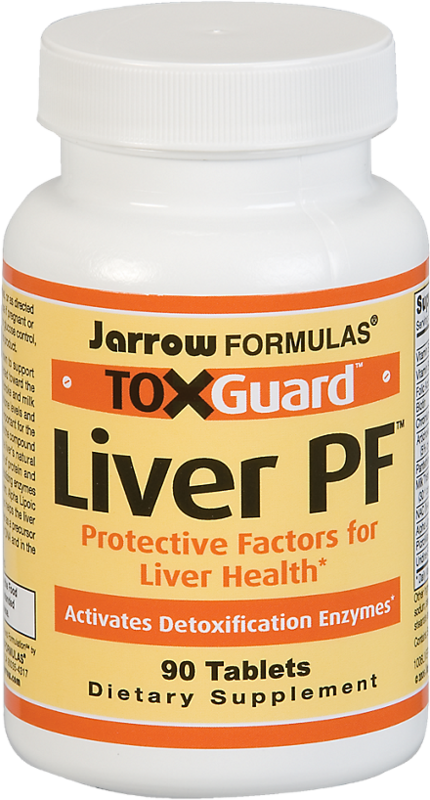 Supports Optimal Liver Health & Reducing Liver Toxicity! $31.00 This is a Buy 1 Get 1 FREE offer!